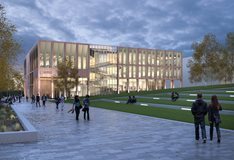 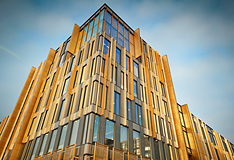 The University is in the midst of one of the most transformational campus redevelopments since the first phase of building on our Edgbaston campus was completed in 1909 under the auspices of Sir Aston Webb. 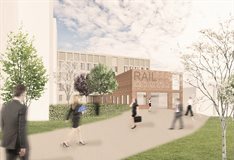 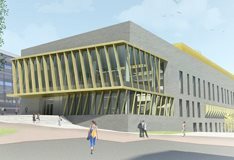 The development projects, worth £1 billion as part of a ten year campus investment plan, are creating outstanding new facilities for our students, staff and the local community. 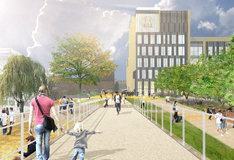 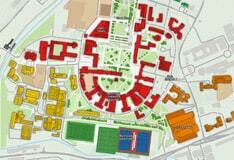 Following the opening of facilities worth £365 million until 2021, the University has now announced Phase 2 of its capital masterplan, which outlines new projects between 2022 - 2026. 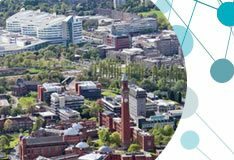 The University of Birmingham's Edgbaston campus has been transformed by 12 acres of striking parkland at the centre of campus, opening up the area for students, staff and the local community to enjoy. 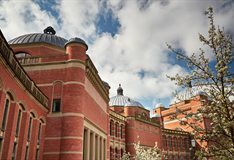 The University of Birmingham's plans for the Grade II-listed former Municipal Bank on Broad Street have been approved by Birmingham City Council.